Design of catamarans : ethnic-classic or avant-garde? Graduate in Industrial Design from the Birmingham Institute; PLQ enters the automotive industry and thrives in an international career at Ford, Volkswagen-Audi and Renault. Since 2010 he has been working as a multihull designer in exclusive collaboration with VPLP. PLQ has received numerous awards and was voted designer of the year in several countries as well as European designer 2002. That same year he received the coveted Raymond Loewy Foundation Lucky Strike designer of the year trophy. 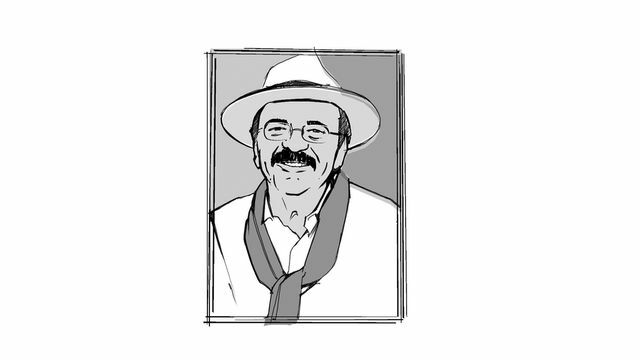 In 2015, he received from his peers the prestigious US EyesOnDesign award for all of his work. No I’m not an expert in the design of catamarans, in fact, I could be described as a rooky, despite my fifty or so many years as a practicing designer. But then again, I’m delighted to be a late starter, for when I began designing catamarans in 2010, I did so with brand new eyes. It’s so important to be able to look at the world from a different angle, to change perspective. For example, have you ever tried climbing into a familiar room through the window? Suddenly, you discover that the room you thought you knew so well is simply not the same… And so it was for me when, after decades designing cars that were mass produced in millions, sixty millions to be precise, enough to make a bumper to bumper single queue that would go 6 438 times around the world, I suddenly became a junior designer once again. 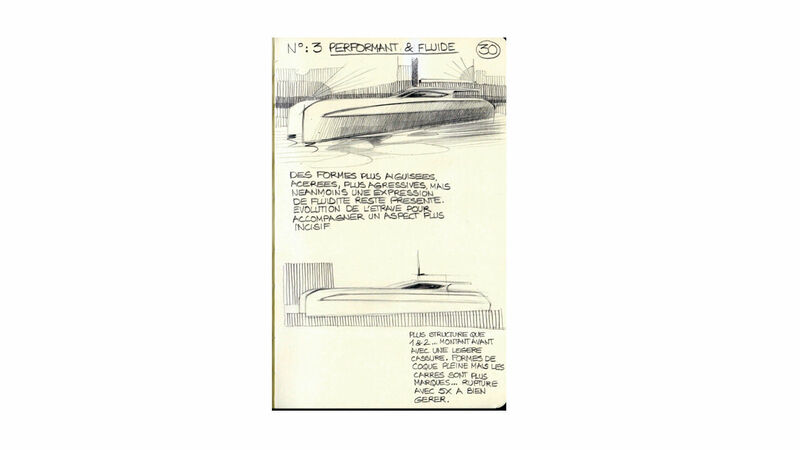 However, this experience did not count for much when I participated in the design of my first boat project whose architects were the world famous VPLP, the Outremer 5X, which was planned to be built at 5 or 6 units per year. So, what was my real contribution to the project ? I must have done some things right as today, 8 years down the line, I’m still designing catamarans and more then 800 are currently sailing the seas. Of course, these numbers are very high due to my working very closely with VPLP for Lagoon, the world’s largest manufacturer of sailboats.